Includes unlimited streaming via the free Bandcamp app, plus high-quality download in MP3, FLAC and more. Melissa Lawson won Nashville Star in late 2008, and her single “What If It All Goes Right” shot straight to the number one slot on the iTunes Country Charts. Since that time Melissa and her husband Rick, the parents of five boys between ages 2-10, have suffered a number of career and personal challenges, which will be detailed in an upcoming episode of Breakthrough with Tony Robbins (the series debuts July 27, 2010 on NBC). 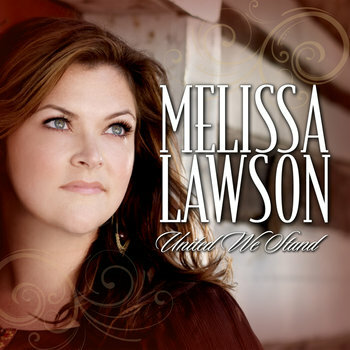 Lawson releases this 4-song EP (including the single “United We Stand” which is performed in the show) to commemorate her journey as well as to reestablish her direction as one of country music’s most loved reality television talents. 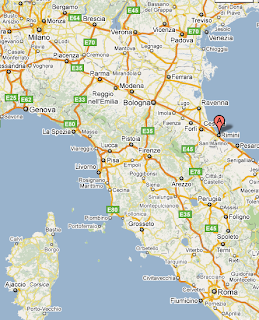 03.05.2015 at 21:53:22 More than ninety% discover out she just dumped. 03.05.2015 at 10:46:12 Too many things to do through the day you are.